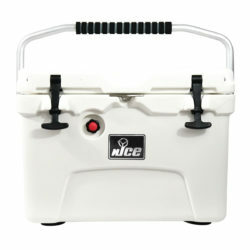 This so worth the Money went on a 4 day camp trip and came home with Ice still in the cooler from the day I started. 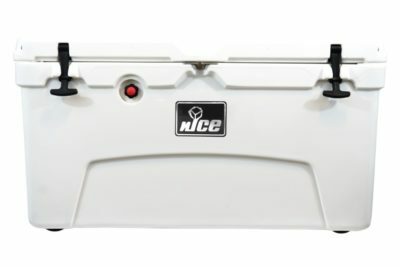 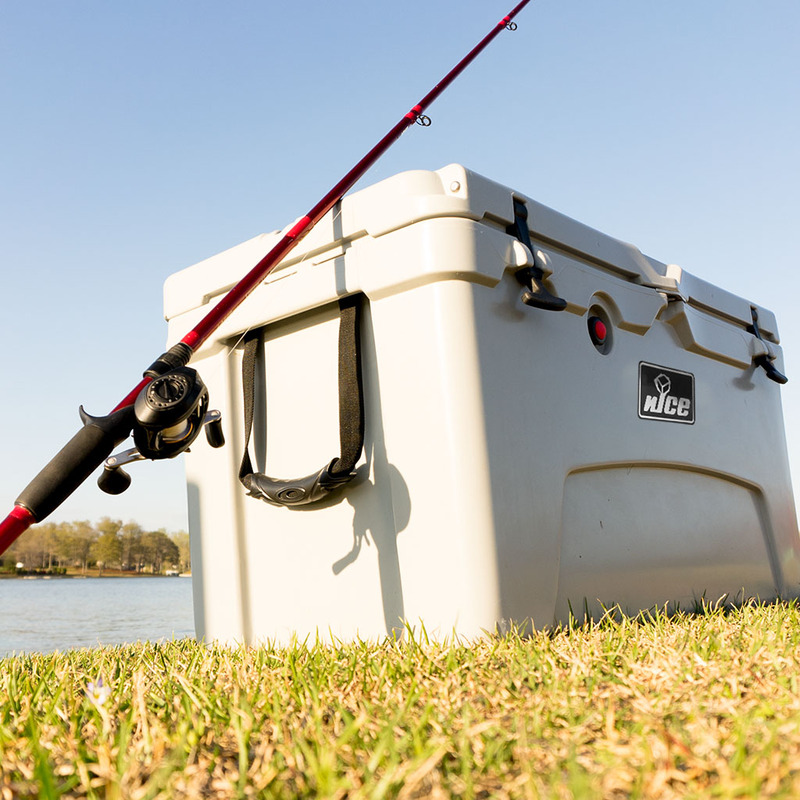 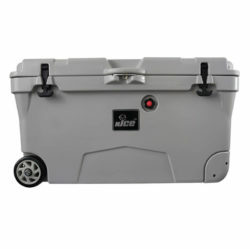 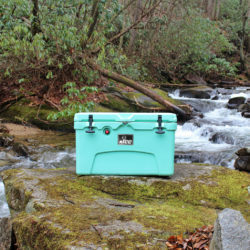 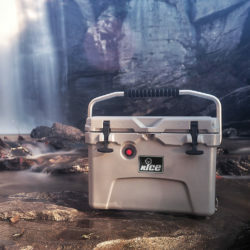 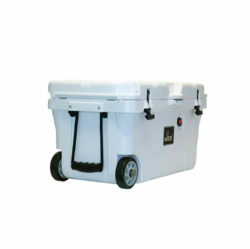 GREAT COOLER!!! 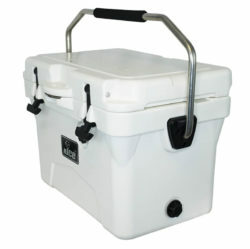 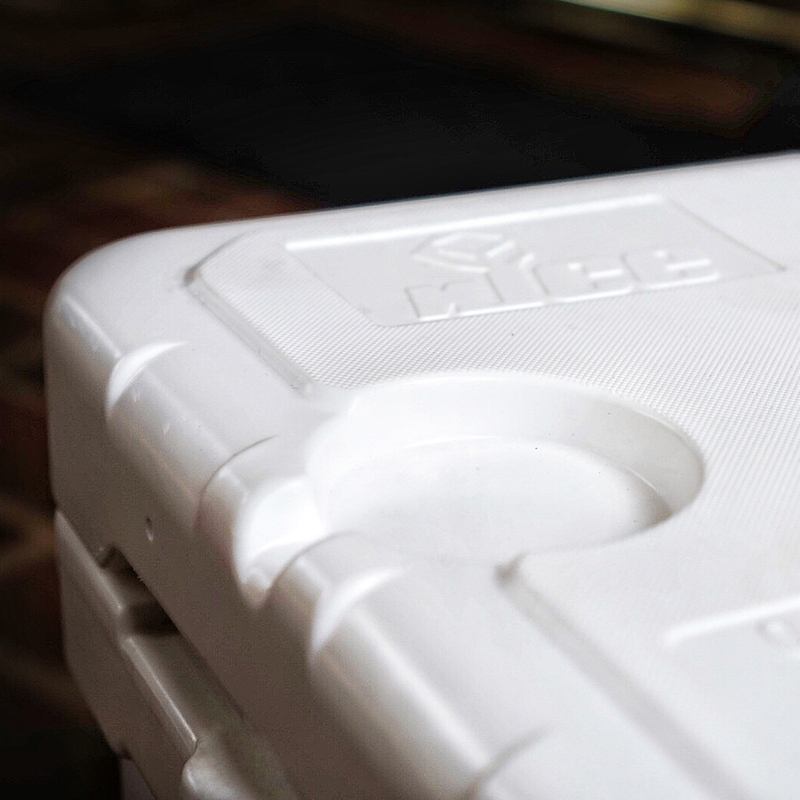 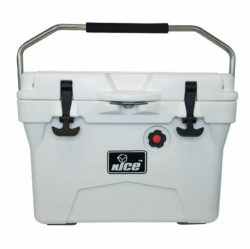 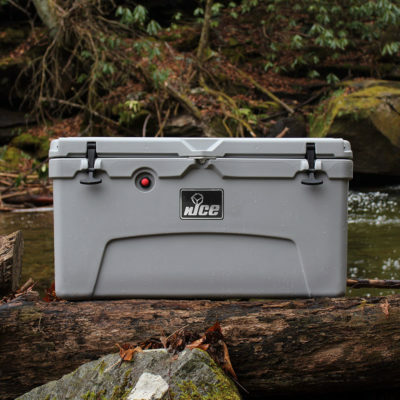 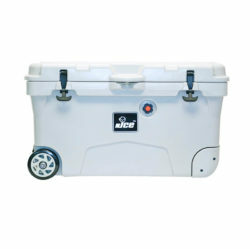 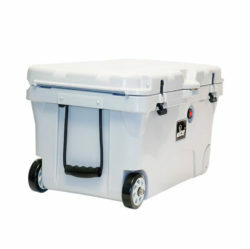 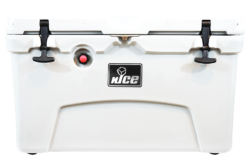 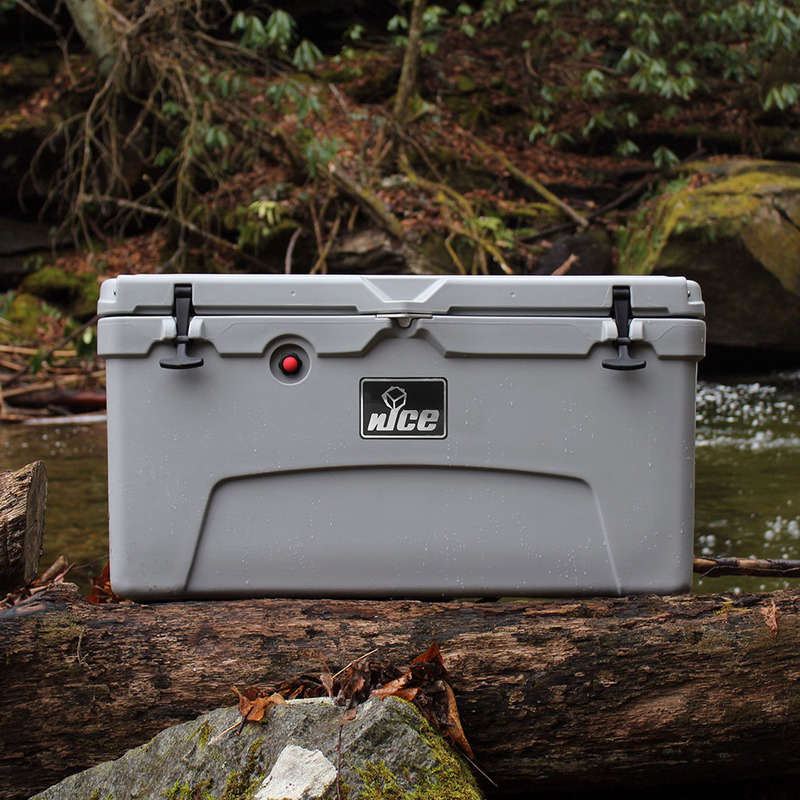 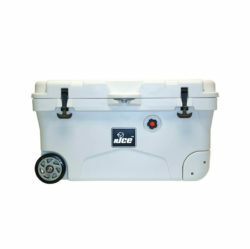 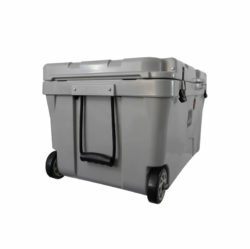 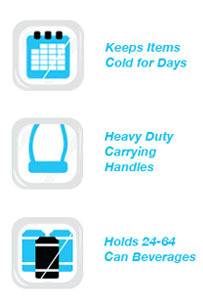 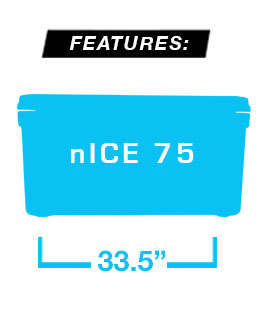 Great cooler, it’s was 97 degrees the last two days and it was in direct sunlight and there was still plenty of ice!